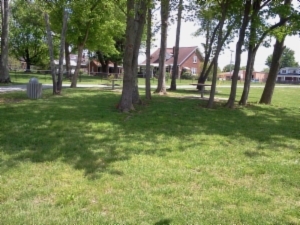 Located at Key Park, just off square, on Hwy 10 North. Come by city hall or call, 615-666-2194, to make reservations. 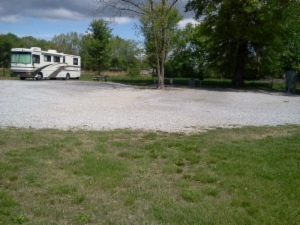 RV Sites are $28.00 per night. We have 5 sites with water and electricity; and sewer dump station availability in sites' area.